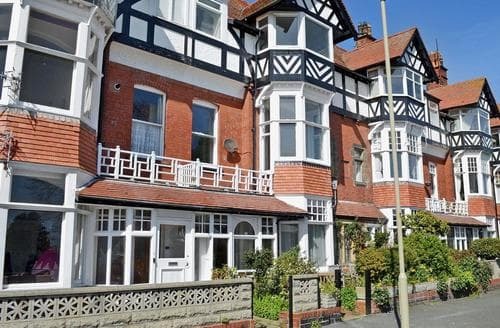 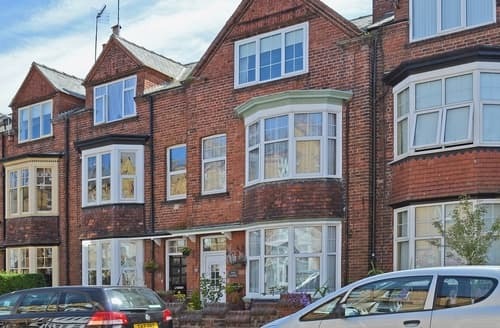 Just a short stroll from the seafront, this maisonette is the perfect property from which to enjoy a seaside holiday. 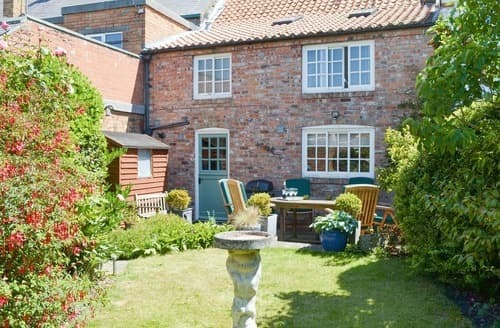 Original features and a farmhouse kitchen help define the character of this spacious property which is close to Whitby. 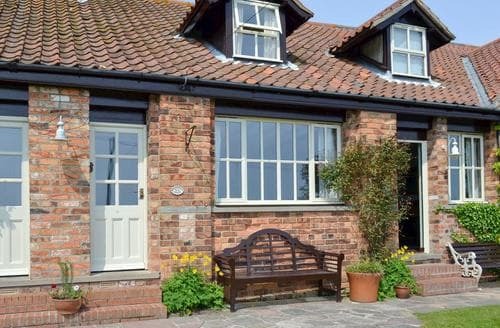 This lovely little bungalow makes for the perfect family holiday. 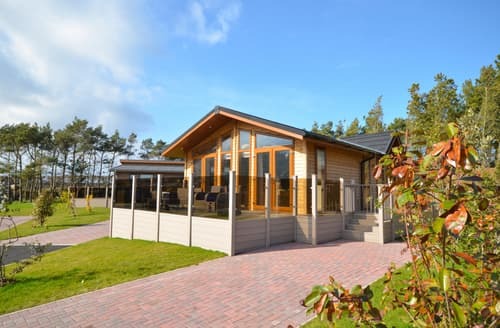 Situated on the popular Blue Dolphin holiday park, there is plenty to keep everyone occupied. 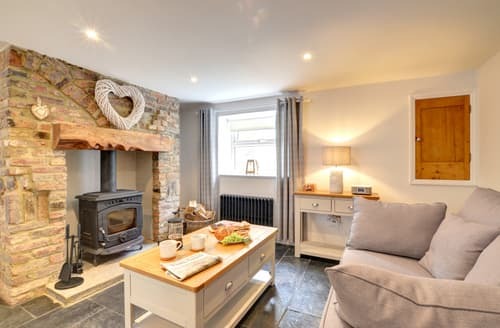 Walk along the 5 mile stretch of golden sands, which is within easy reach from this 18th century Grade ll listed cottage. 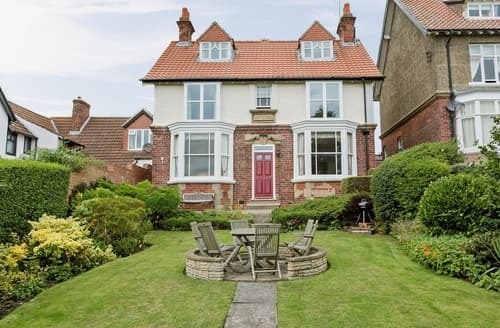 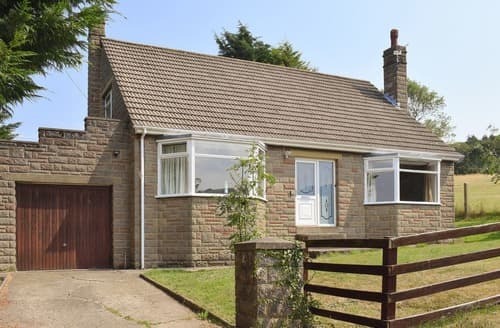 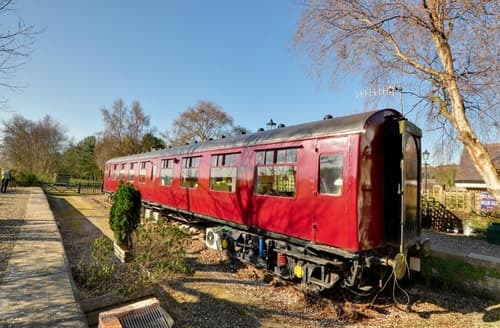 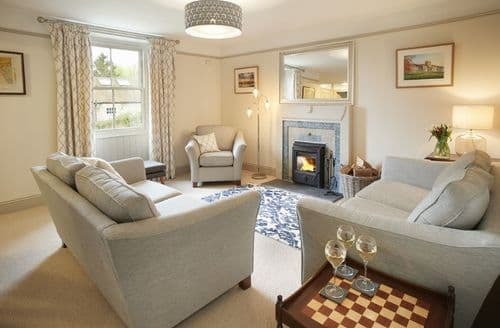 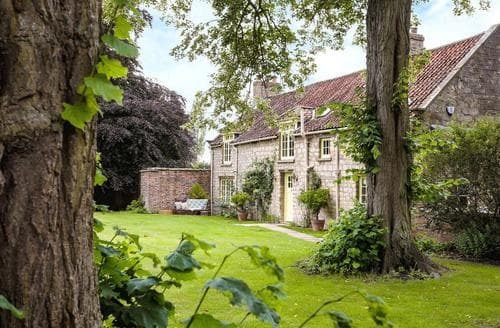 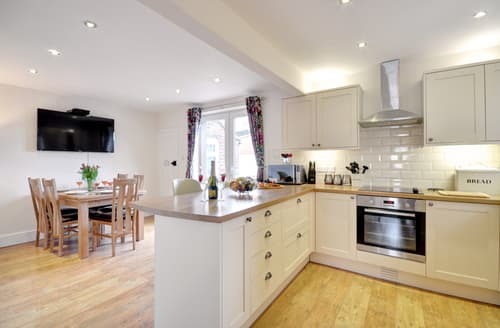 Whitby is just 4 miles from this detached house, with large lawned garden, North Yorkshire Moors Railway just 2 miles. 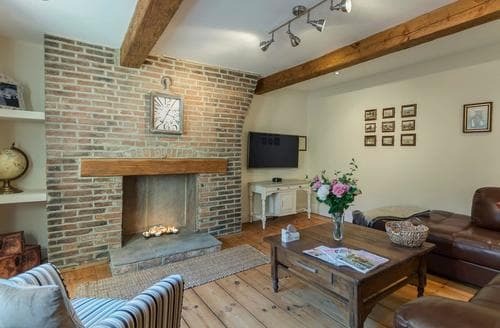 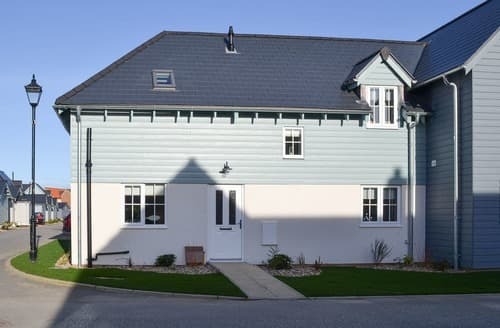 This lovely cottage on a popular holiday complex has plenty on offer to keep all the family occupied, alongside nearby beaches and areas of interest. 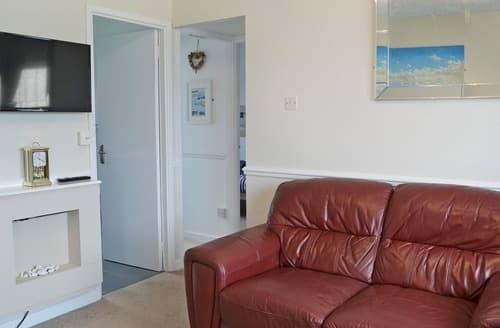 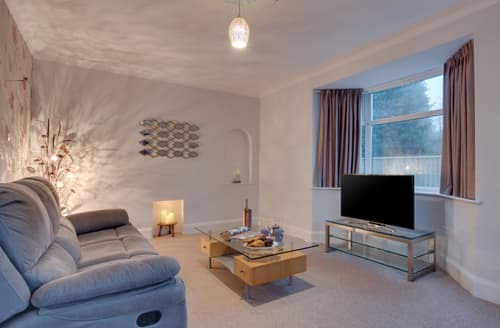 This duplex apartment is close to the seafront at South Bay, a large sandy bay which is especially child friendly with great facilities for all. 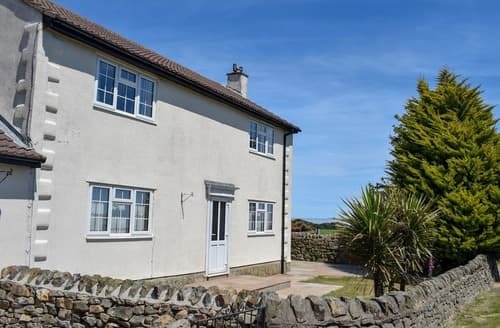 Ideal location for both coast and moors, this delightful cottage is close to the Cleveland Way footpath and sandy beaches. 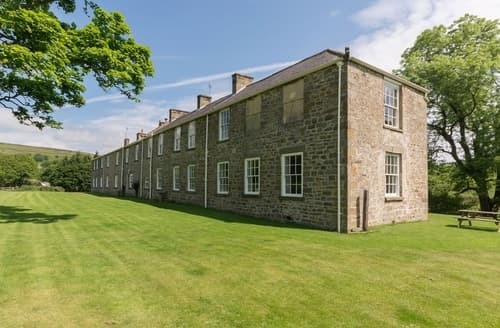 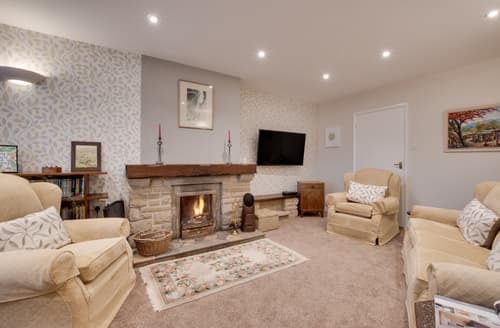 Rudda Farm House is perfectly located in the North York Moors National Park, rich in heritage and with an abundance of wildlife. 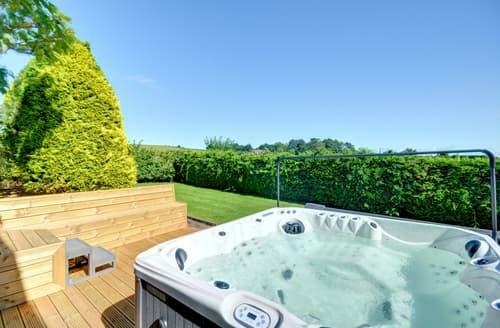 S84294 is a well furnished and spacious luxury house with large gardens and a hot tub. 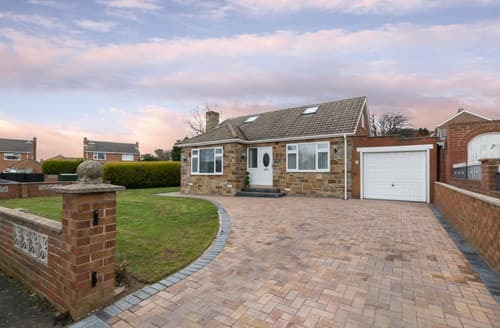 Providing an excellent level of quality throughout, there are far reaching views to the coast and Scarborough castle. 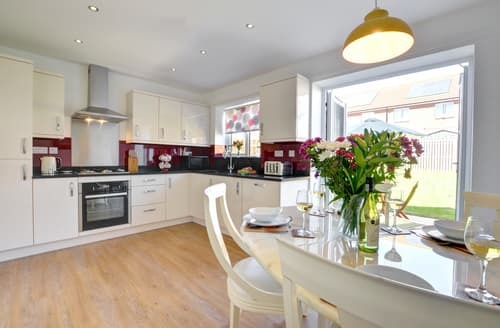 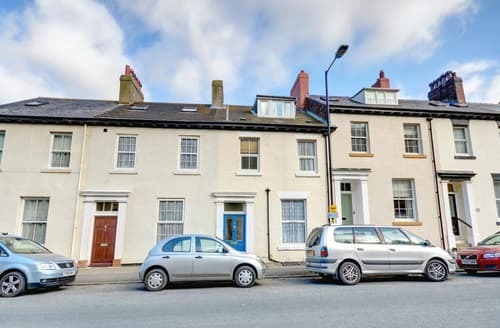 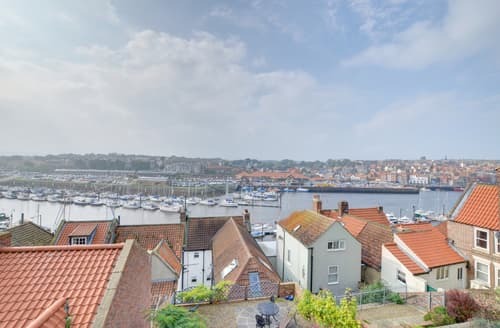 With lovely harbour views, this wonderful three-storey cottage offers the perfect location for those looking to explore Whitby and the surrounding area.